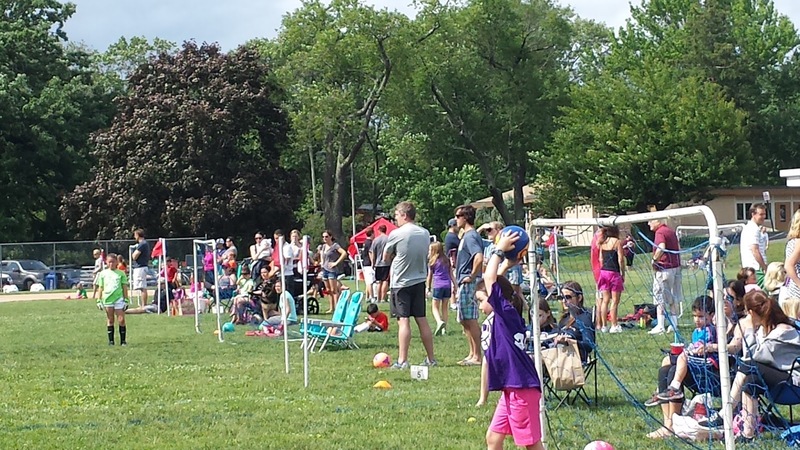 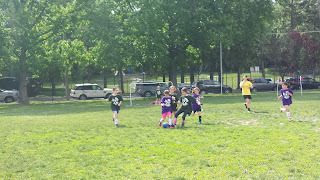 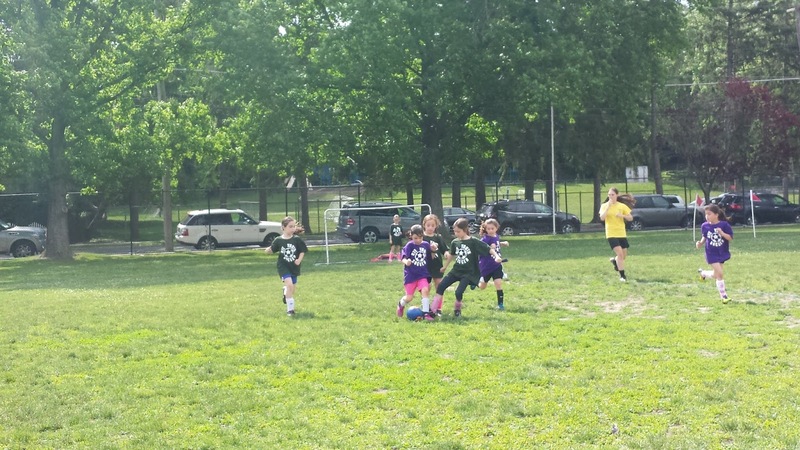 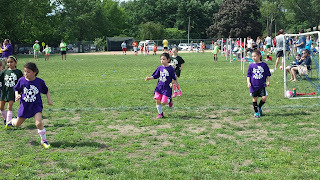 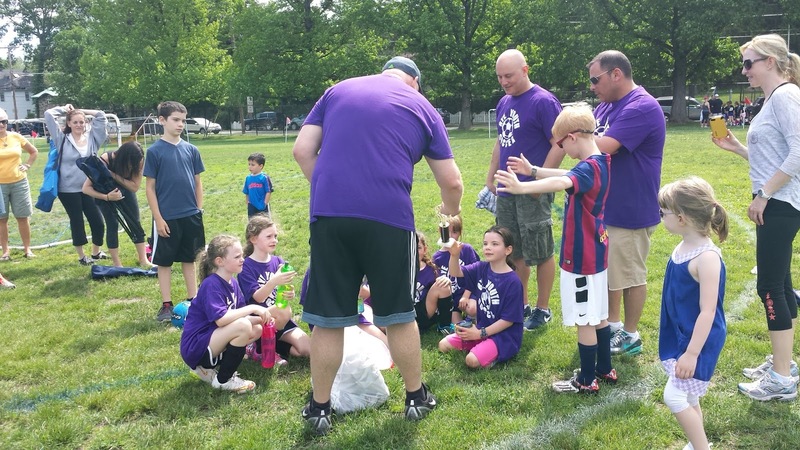 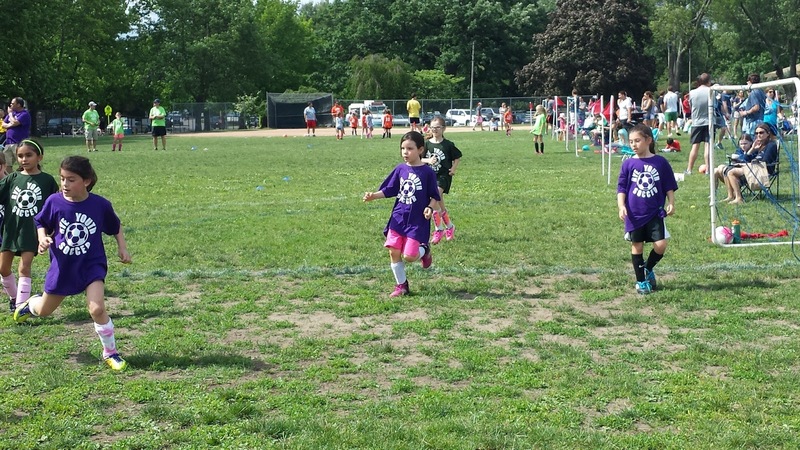 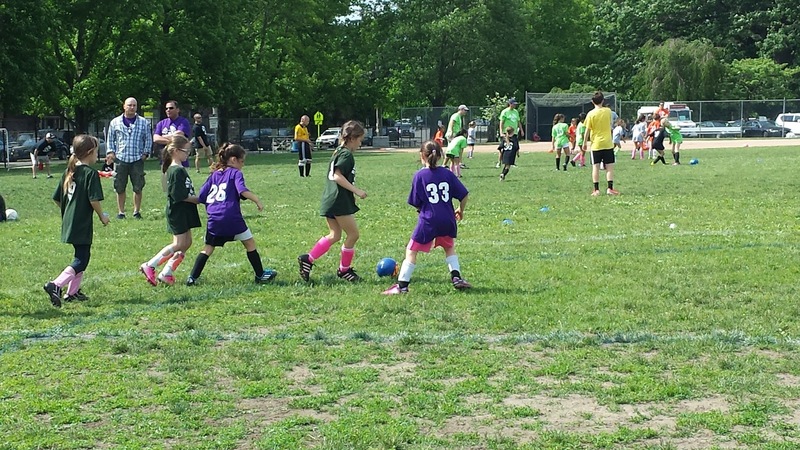 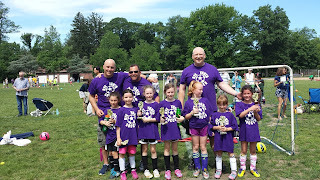 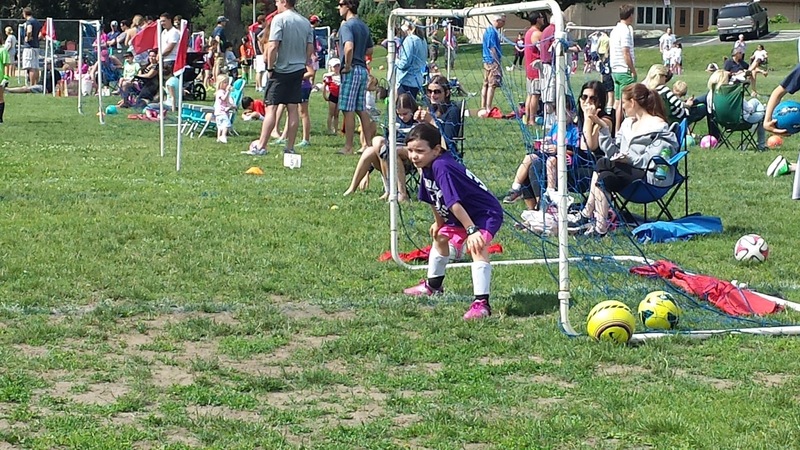 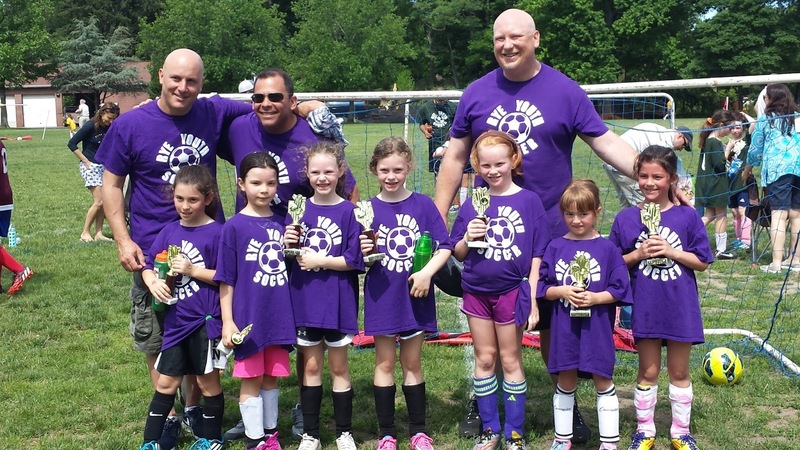 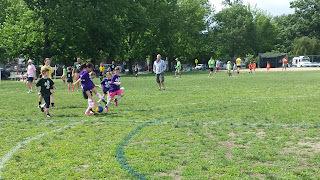 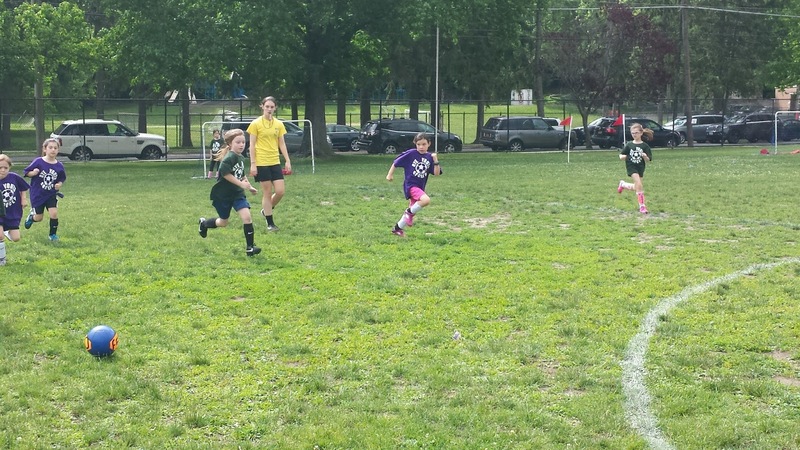 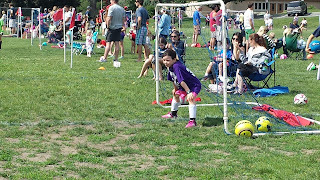 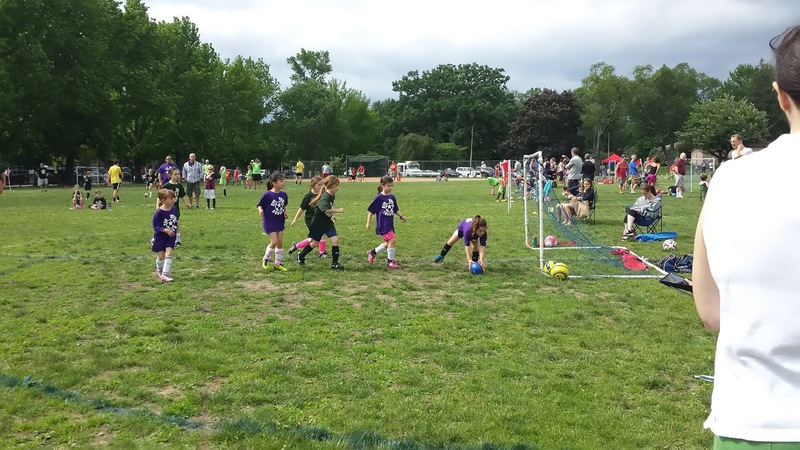 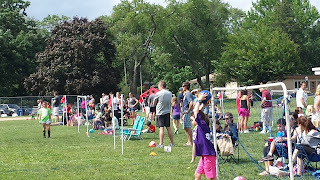 We finished our spring soccer season. 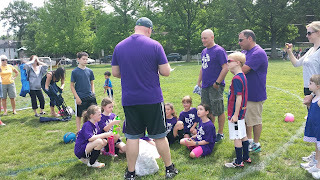 I was on the purple team. 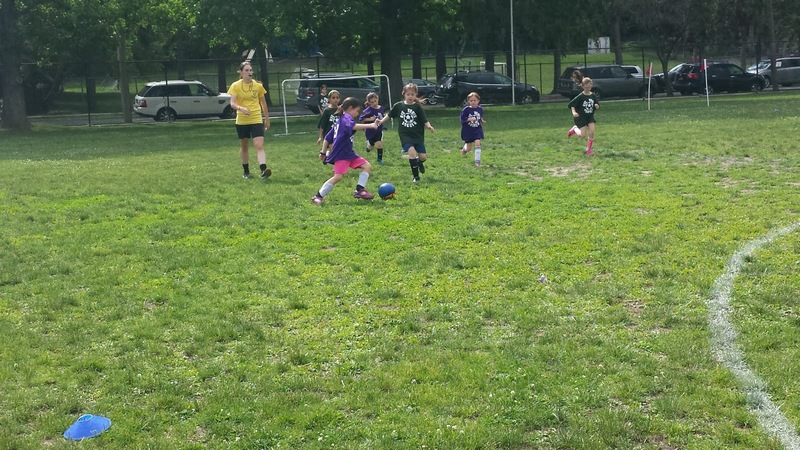 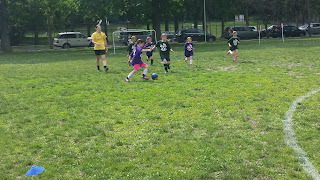 I really enjoyed soccer this spring and I think I learned a lot since the fall season. 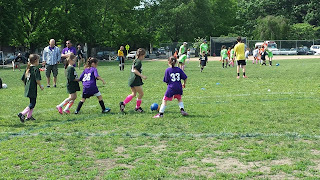 In the fall I want to play in the World Cup soccer league and try out for travel soccer for next spring.